North Korea is a mythical country, meaning that, due to the lack of information, a lot of myths have been created about it. However, some of them eventually turned out to be true. 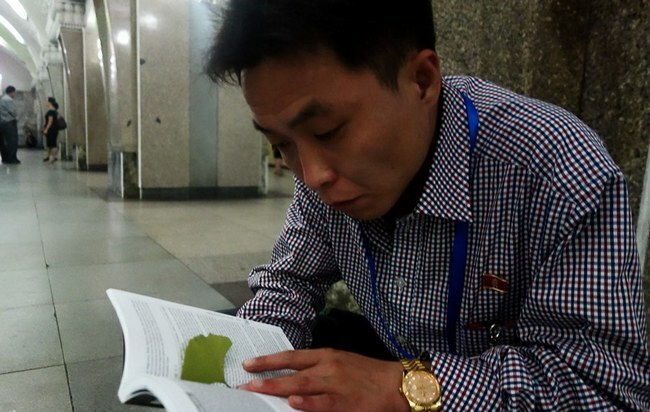 Known to be the world’s most secretive state, North Korea has some terrible laws. ‘Terrible’ would be an understatement as it takes away the basic rights of its people and forces some bizarre totalitarian rules on them. Here are 20 things that’ll get you in trouble in the state-run country. 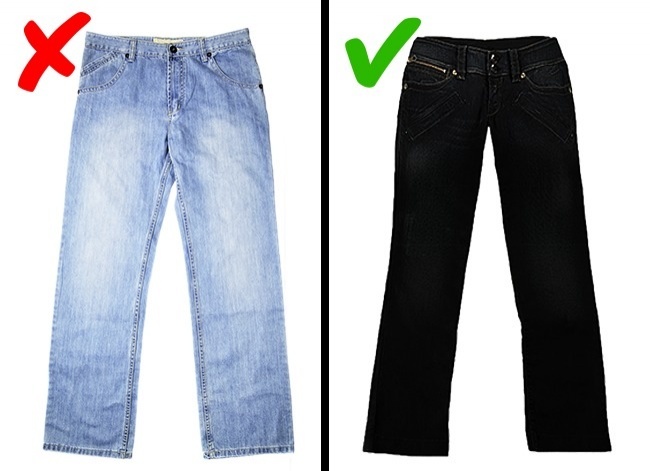 If you can afford jeans, you can wear them. But the denim should be black because blue jeans are prohibited. In North Korea, they embody world imperialism. However, if you are a tourist, nobody will say a word to you, but you’ll have to change when visiting the Kim Il Sung and Kim Jong Il memorial. 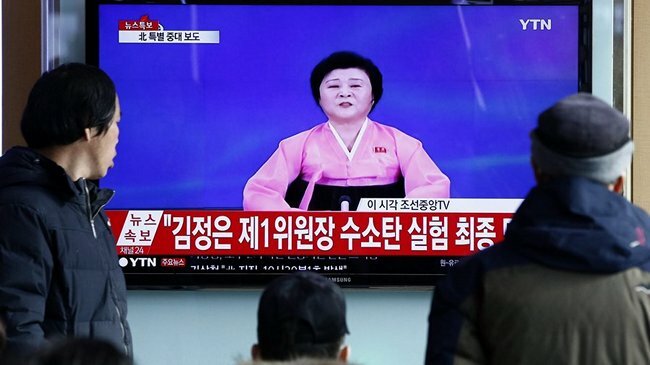 North Koreans have only three channels and have to sit through them because they have no choice. Two of these channels are only available on weekends, while the other is broadcast in the evenings. 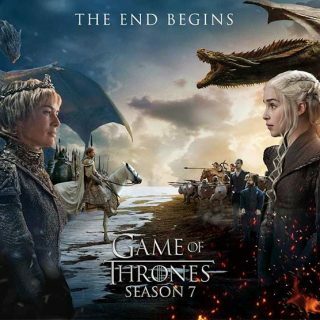 Because of this, South Korean soap operas are among the most popular items smuggled in. Everything that goes on the channel is controlled by the government. North Korean people are also not allowed to listen to Western music. So no Taylor Swift for these guys, unless she’s singing about how great Kim Jong-un is. All the international websites are banned, and if you are not a high-ranker, you will never be allowed to visit them. 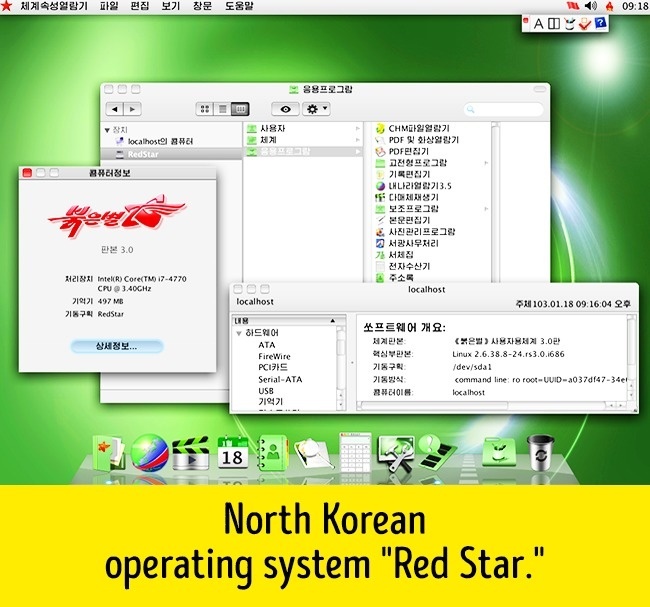 The local operating system ”Red Star” in its latest version reminds one of MacOS X. They say it was done due to Kim Jong-un’s fondness for Apple products. As for Wi-Fi, it simply doesn’t exist. Mobile devices don’t even have access to “Kwangmyong.” Chinese tablets produced for North Korea don’t have Wi-Fi or Bluetooth modules. They are just not needed. 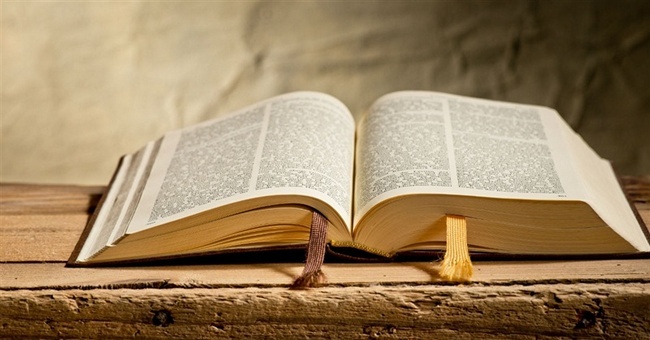 North Korea claims to offer religious freedom but a Christian woman accused of distributing the Bible was publicly executed for the crime. While some countries kill and die recklessly for the religion, there is North Korea who bans anyone and everyone from practicing a religion or believing in God. 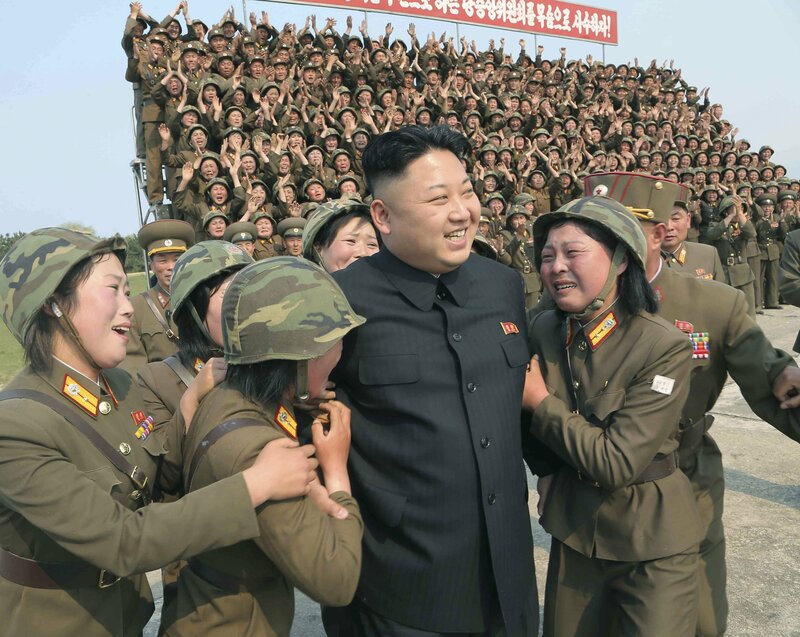 North Korea has “Freedom of Religious Belief” but has tortured thousands for doing so. Cell phones are not really rare in North Korea anymore. However, local citizens are not allowed to make calls abroad or even to a foreigner who is in North Korea. 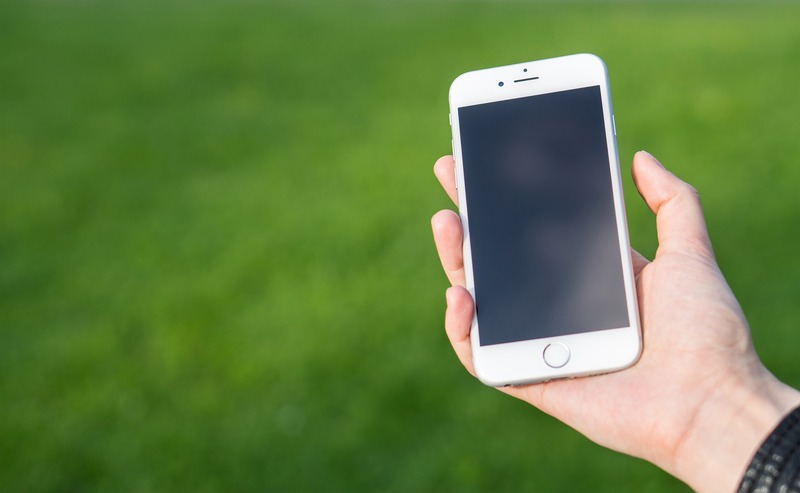 All local SIM cards allow calls only inside the country. Just in case. If you need a haircut make sure you select one of 28 government approved hairstyles. Yes, you heard that right! 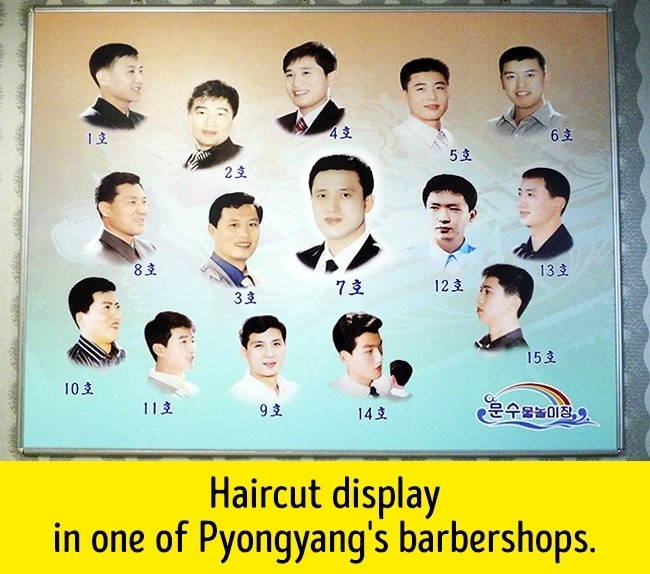 North Korean government has 28 official hairstyles approved and all men and women in the country have to follow the same hairstyles as other hairstyles are banned. Spiked hair is exclusively banned because the government thinks it’s rebellious. 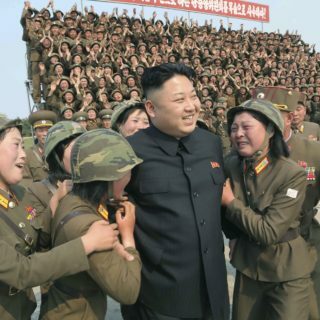 The law was brought in by the North Korean leader Kim Jong-Un in 2013 where he did not include his own hairstyle because he wanted to keep it unique. In North Korea, those who own a car are definitely very rich and powerful people. If you want to buy a car, you need the government’s permission. The price of a car is sky-high. 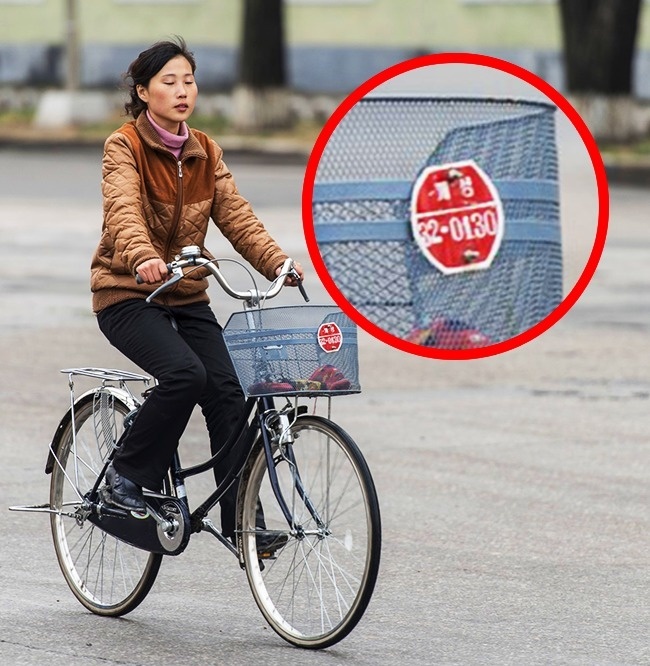 Even a bicycle is not quite affordable and can rarely be encountered outside Pyongyang. All bicycles have license plates, just like cars. North Korea has never been a fan of big brands, especially U.S. brands, playing in its economic sandbox. 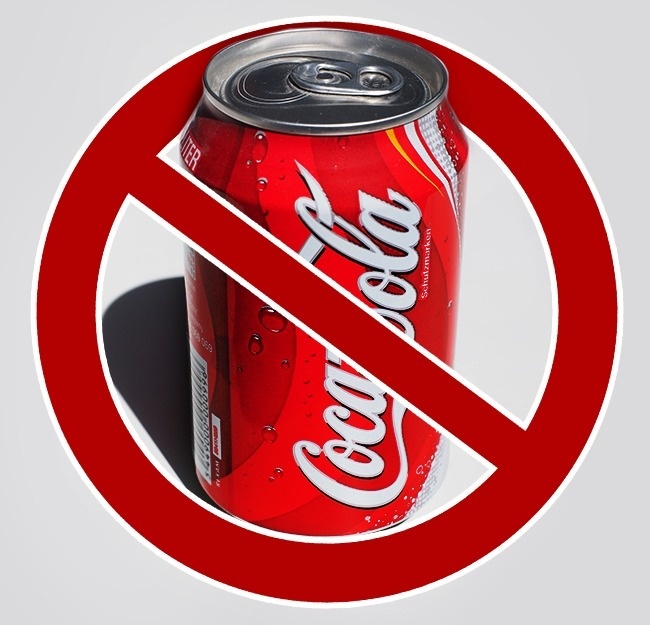 Before 2015, there were only 2 countries in the world where Coca-Cola was banned: Cuba and North Korea. When this beverage was eventually allowed to be sold on the Island of Freedom, North Korea was the only country left that didn’t have Coca-Cola in its shops. For ideological reasons, of course. Despite popular opinion, a local citizen will not be jailed or executed for a conversation with a foreigner. However, the delinquent will have a serious talk with special service representatives. If you try to talk to someone or take a photo of them, they will probably run away from you. It is actually forbidden to take photos of anything around you. A guide who accompanies all foreigners will stop you. Especially when it comes to military objects (which is almost everything there) and backstage Korean life. It is obvious that there are no fast food chains in North Korea. So McDonald’s, effectively, is banned and can’t do business there. However, street kiosks with traditional Korean food become more and more popular there. 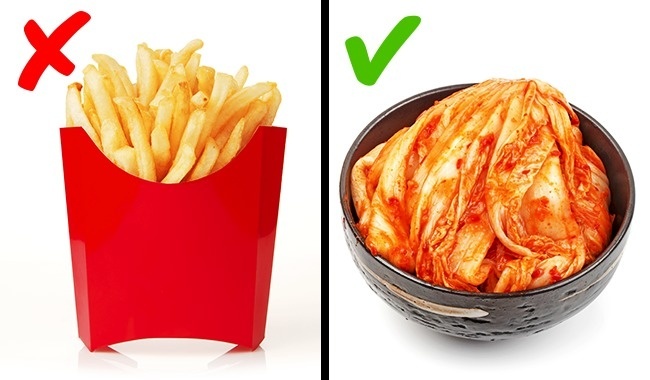 Everyone’s favorite is kimchi, a tasty and very spicy cabbage. 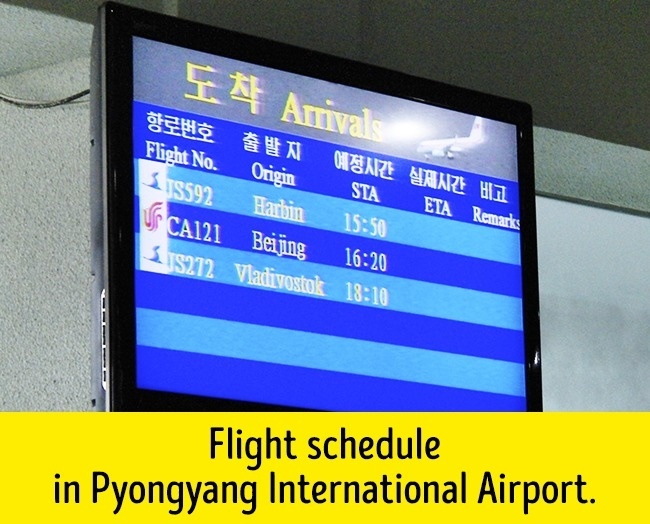 North Korean citizens cannot buy an international airplane ticket and fly to another country for vacation. 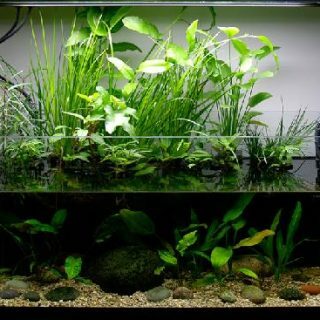 Not because it is very expensive, but because it is forbidden. However, travel restrictions are also applied inside the country. To visit your relatives in another town or a village, you have to receive permission. 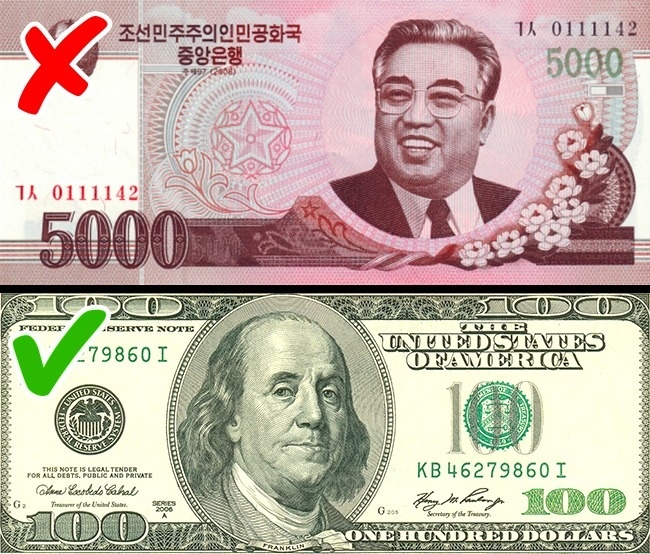 However, some North Koreans still can go abroad to China or Russia but only to earn money. It is impossible to find a newspaper which was printed a few years ago in a library. The course of the Workers’ Party of Korea can change, and simple Koreans don’t have to know about that. Of course, foreign newspapers and magazines are out of the question. 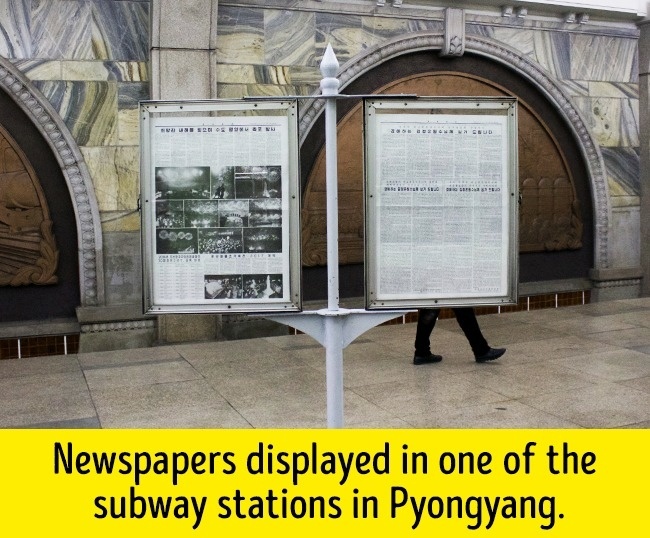 However, daily newspapers are usually displayed inside special stands on the streets and in subway stations, and there is no need to buy them. They changed the entire game, because why can’t they right? 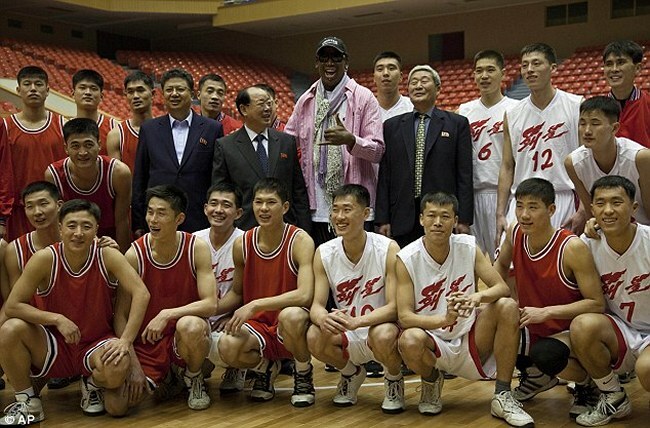 So in North Korea, slam dunks are worth three points and not two, field goals in the final three minutes of the game are of eight points. Also, if you miss three throws, a point is deducted. There is no hot water supply in North Korean houses, thus no showers. Koreans usually visit baths. There is also no central heating. To warm the house, they use furnaces which work with wood. Even in Pyongyang (the capital). 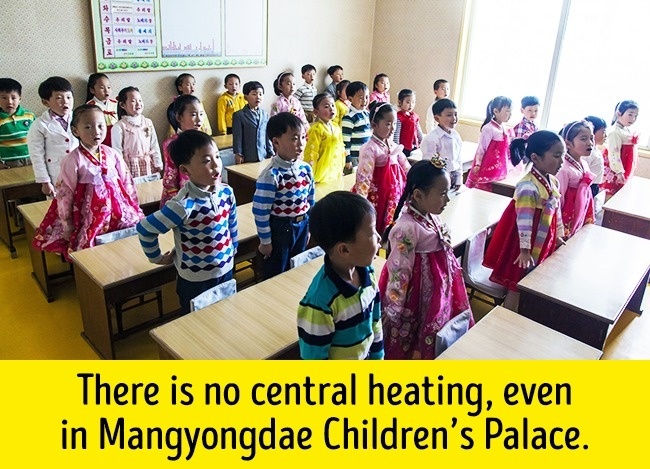 Some might object by saying that other Asian countries don’t have central heating either. However, in other countries, they can use electrical heaters. 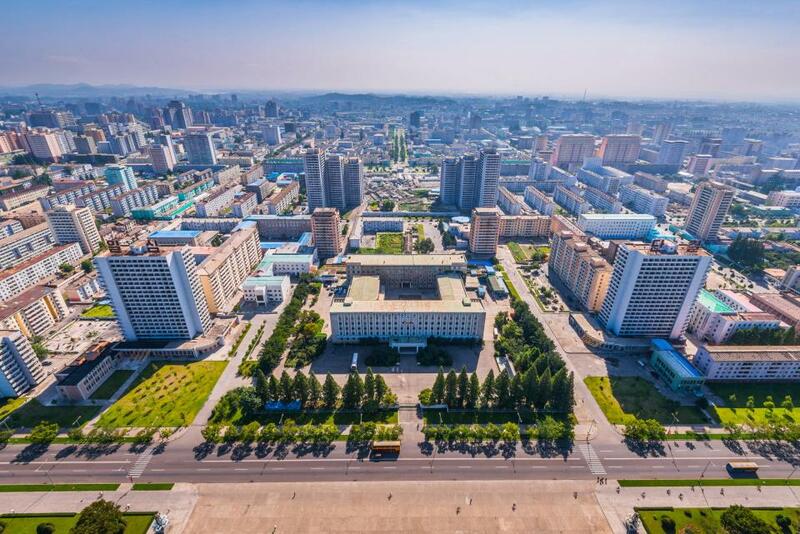 In North Korea, they have problems with electricity even in the capital. Citizens caught criticizing or discussing the North Korean Government will be sent to ‘Re-Education Camps’. Prisoners will endure hard labor and ideological indoctrination to relearn the values of the regime. 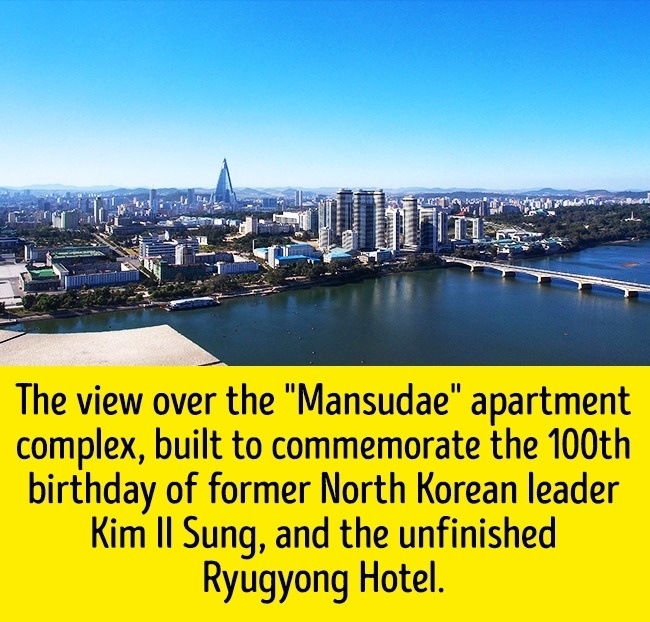 Apartments in North Korea are not officially for sale. They are distributed by the government. One can’t even choose to move from the countryside to Pyongyang. This privilege can only be honored. 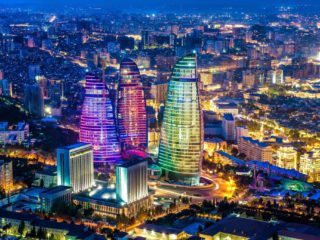 However, on the black market, an apartment can be purchased for 70,000-90,000 USD. Refugees claim that the official salary of a regular Korean citizen is 4 USD per month. Yes, they want to be called only “Korea.” So what will South Korea do? They don’t care. They are fighting like a kid to be the “Real Korea”. 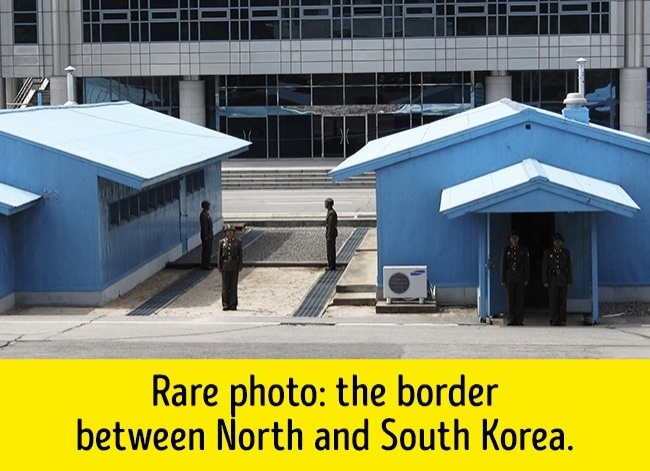 All images of the country depict the whole peninsula, what today is North and South Korea combined. In their view, they are proud Koreans, living in Korea, the south half of which is unfortunately currently occupied. 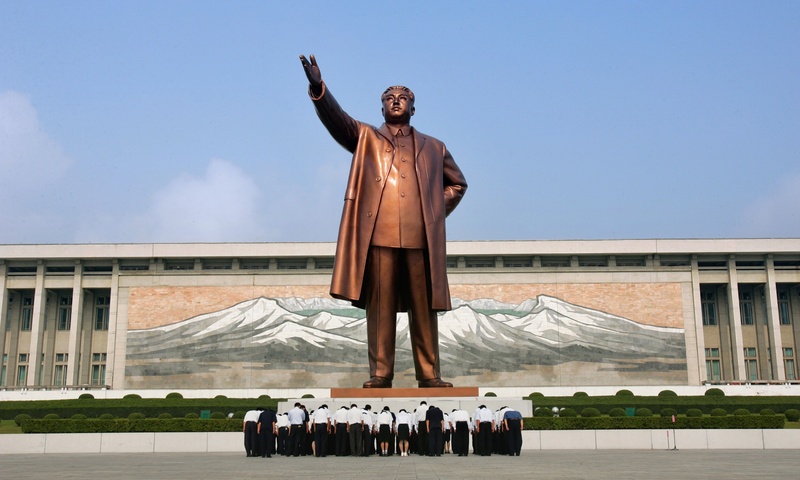 Most, if not all, tour groups are asked to solemnly bow and lay flowers on one or two occasions in front of statues of Kim Il Sung when visiting monuments of national importance. It is a criminal act in North Korea to show disrespect to the country’s current and former leaders, Kim Jong-Il and Kim Il-Sung. Persons violating the laws of North Korea, even unknowingly, may be expelled, arrested, or imprisoned. For tourists, even if it’s a Lonely Planet guidebook, it would be confiscated during the security check. Therefore, if you’re a tourist, all your music, television, films and written material would be checked before and only then would you be let in.